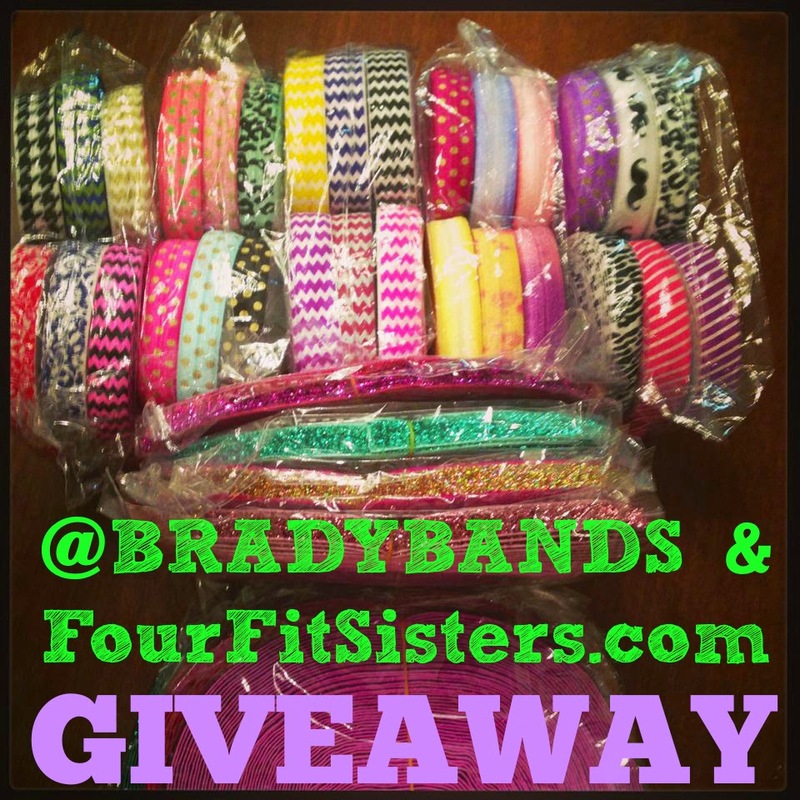 Four Fit Sisters: Brady Bands GIVEAWAY!!! Hey friends!!! We are so excited to host an amazing giveaway!! We are always excited to introduce our readers to an amazing company. This company is Brady Bands. 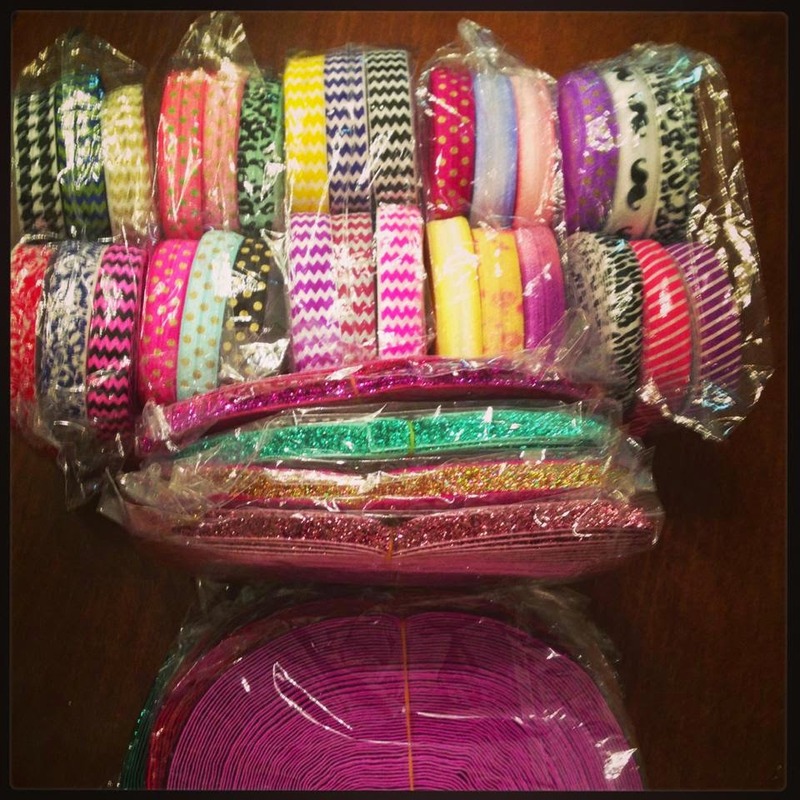 This company provides an amazing assortment of headbands and hair ties...but more importantly, they give back. They donate a portion of every purchase to Childhood Cancer. This melts my heart. Now, as a P.E. teacher I LOVE me some cute headbands. 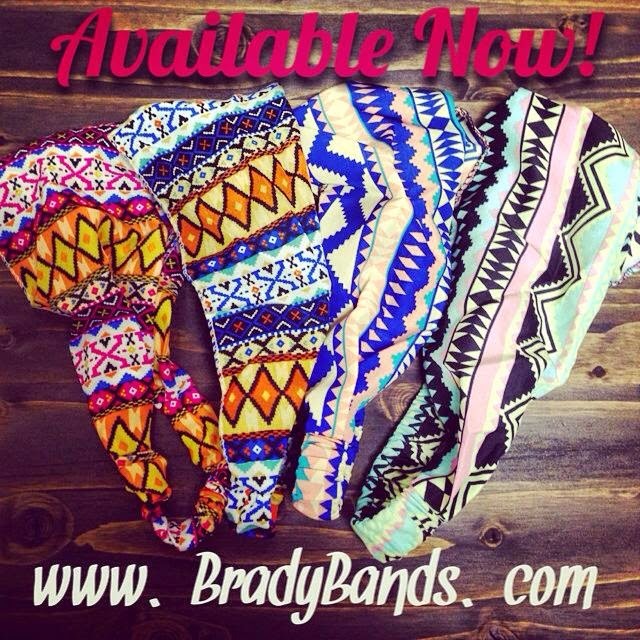 Whether I am dressing sporty or cute, Brady Bands has something that you will love. AND...they stay put. There is NOTHING worse than being in the middle of a workout or exercise and having to stop and fix your headband. That should be illegal!!! These headbands stay where you put them and that's just what I need. They are also ADORABLE. They have dressy ones or sporty. The hair ties are amazing as well. Look at all the FABRICS!!!!!!!!! And the non-slip bands are perfect for working out...My daughter absolutely loves them!! The winner will get to pick TWO headbands from the shop. You can browse the shop HERE. Like Brady Bands on Facebook. Share this on your page...through Facebook and Instagram!! Leaving a comment below and sharing this on facebook is a great way to get extra entries. Winner will be selected on August 13th!! That leaves us a WEEK to enter. Let's do this ladies!! Share the love. All entries can be done by clicking the rafflecopter below!!!!! Who is excited??? I've heard so much about them but have yet to give them a try... thanks for the opportunity! I have been wanting to buy one of these bands for a while now! Hope I win. They are amazing. Thanks for commenting! I love my Brady bands!!! I've been dying over the wide fabric ones recently and would love to get my hands on one or two. I love my nonslip bands for working out - I don't know what I ever did without them! 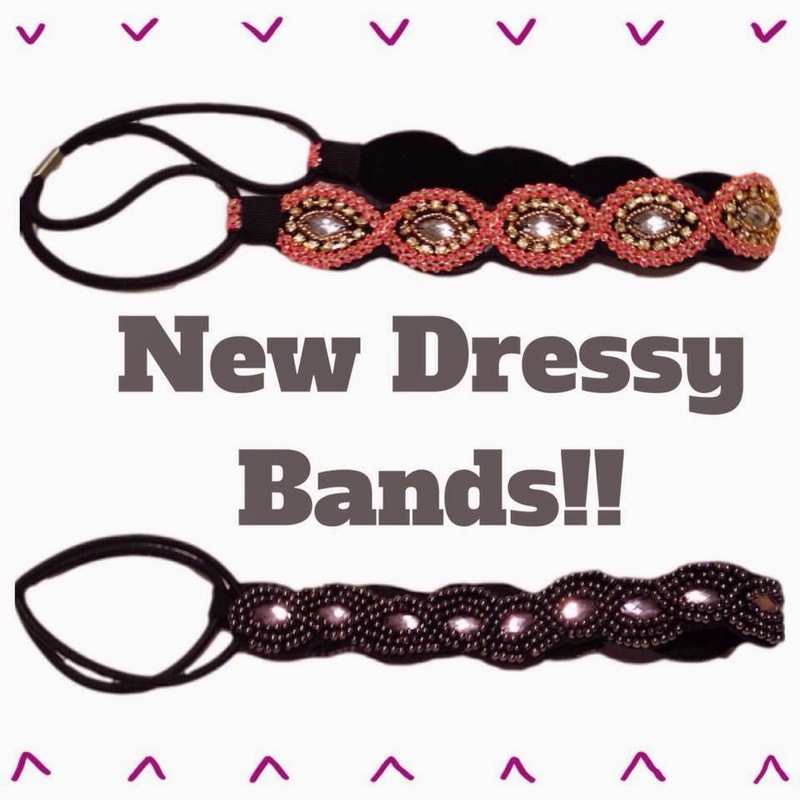 Seriously...they make all the other hair bands look bad!!! 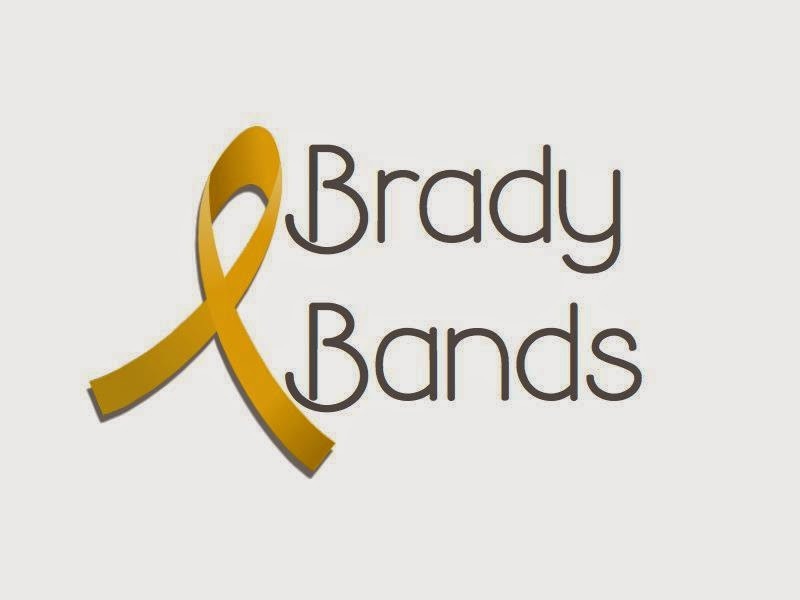 I love Bradybands and they support a great cause! Yes they do...one of the main reasons we wanted to do a giveaway with them!!!! 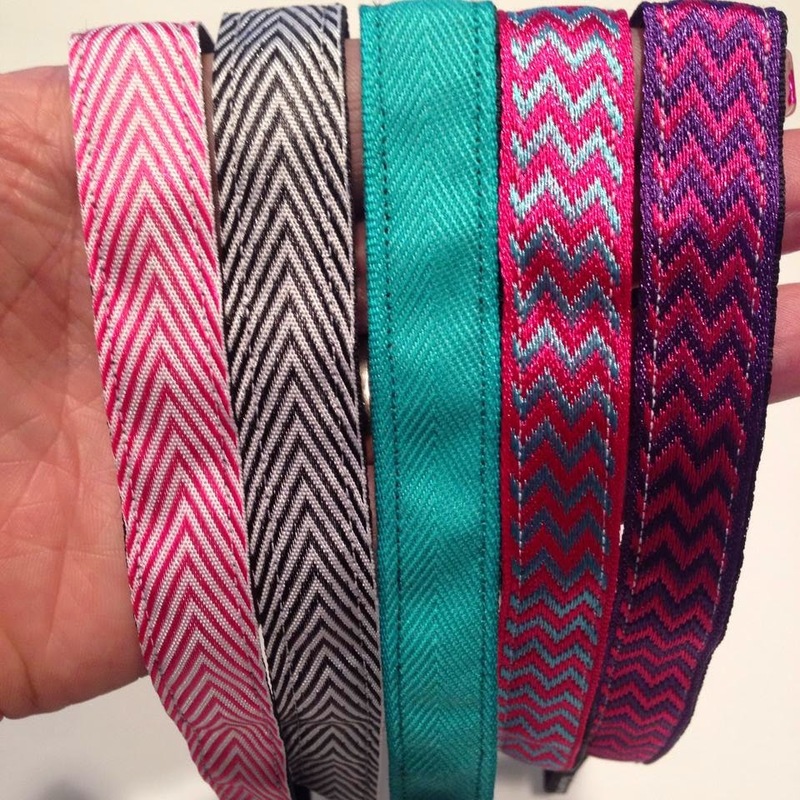 These are simply the best headbands out there. I'd love to add more to my collection. YEAH!!! Love me some headbands!!! You are so welcome!!! Fingers crossed!!! These bands are SO cute. I'd love to win this giveaway! I have never tried these bands before but I would love to win some and spread the love with my friends! 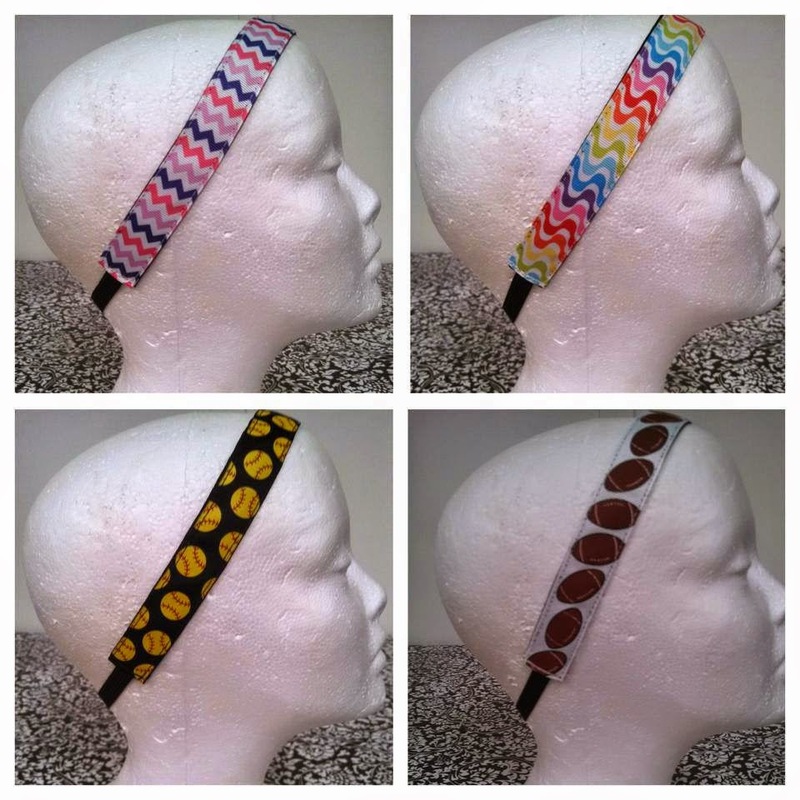 Would LOVE to win these....I live in headbands and so do my girls!!!! I love my Brady Band and would love more! I have struggled a lot with finding headbands that don't pop off of my head while working out/running. These seem like an awesome solution...AND an awesome cause! I love headbands. Especially while teaching PE! Brady Bands are the best!!! I love them! I am always looking for bands that won't slip off or give me a headache from being too tight. I would love to try these! JUST WHAT I AM LOOKING FOR! Ahhhh must try! I've been wanting to try these out for quite some time. Thank you for the opportunity! And they support a great cause! Back on the workout wagon thanks to Maggie & I something to keep these dang bangs out of my eyes!